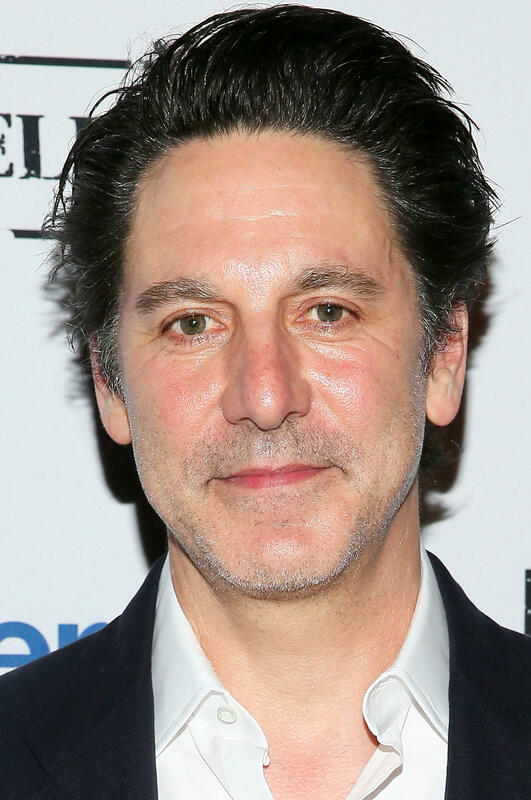 Scott Cohen at the 2015 Gersh Upfronts Party in New York City. Scott Cohen and Bette Midler at the New York Restoration Project Hulaween Gala. 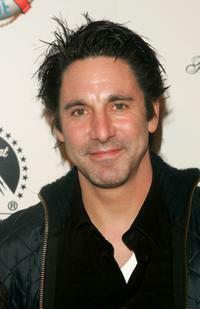 Scott Cohen at the Entertainment Weekly Academy Awards viewing party. 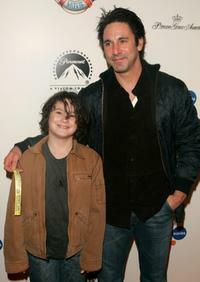 Scott Cohen and son Liam at the premiere of "Spongebob Squarepants - The Movie." Israel Horovitz, Zoe Kazan and Scott Cohen at the Red Rope Playhouse presents "Ex-Lovers." 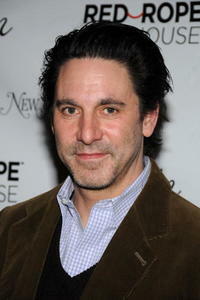 Scott Cohen at the New York Restoration Project Hulaween Gala. 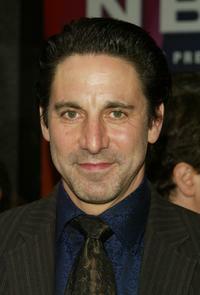 Scott Cohen at the premiere of "Spongebob Squarepants - The Movie." 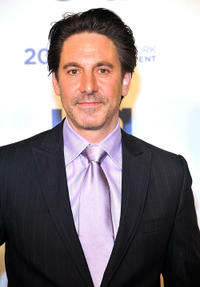 Scott Cohen at the 2011 USA Upfront in New York. 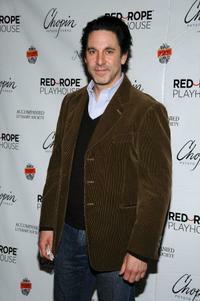 Zoe Kazan and Scott Cohen at the Red Rope Playhouse presents "Ex-Lovers." 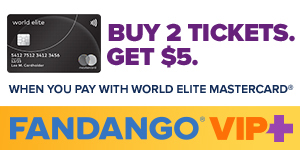 Samuel West and Scott Cohen at the opening night party of "Drunk Enough To Say I Love You." Scott Cohen at the NBC Primetime Preview. 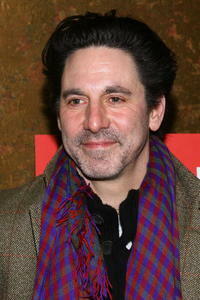 Scott Cohen at the premiere of "My Brothers Shadow" during the 5th Annual Tribeca Film Festival. 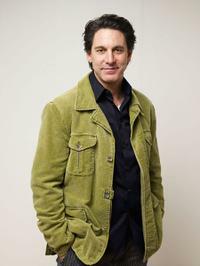 Scott Cohen at the 2009 Toronto International Film Festival. 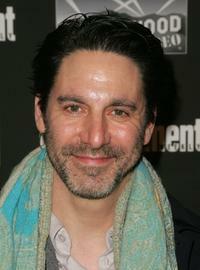 Scott Cohen at the Red Rope Playhouse presents "Ex-Lovers." 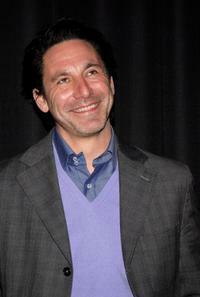 Lisa Kudrow and Scott Cohen at the screening of "Love And Other Possible Pursuits" during the 2009 Toronto International Film Festival. 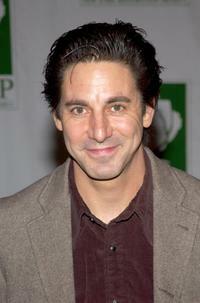 Scott Cohen at the opening night party of "Drunk Enough To Say I Love You." 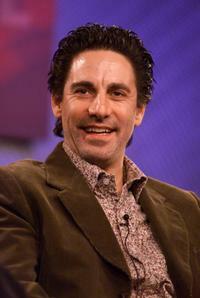 Scott Cohen at the Showtime Winter 2002 TCA. 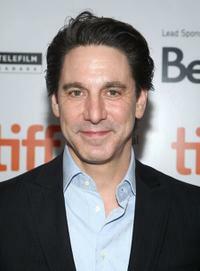 Scott Cohen at the screening of "Love And Other Possible Pursuits" during the 2009 Toronto International Film Festival.